Business Online Presence increase revenue? Many small and medium level organizations now looking forward to move one step toward digital marketing with own websites or any kind of Internet presence, and this is essential now in this age of smart phones and quick access to internet. Students, Job holders and even house wife’s, now you can find Internet available on each hand. People are using different apps to get connected with each other and the same time for any new requirement now we are depended on Internet. For small to small requirements like restaurant, party place, movies, daily uses goods and online shopping we are now using Internet. Young generations don’t want to invest time in this busy schedule. Now we need everything in our door step and Internet is the best way to search your nearest provider. But In India very few business are online or having online presence with contact and service details. Now India is holding 3rd position in world for internet users, with approx 19,52,48,950 internet users (December 31, 2013) and a growth rate of 3805% in last 12 years (Source: http://www.internetworldstats.com/top20.htm), Internet is the most important place to market your services/products. Online stores and your professional presence help you to get your local customer. Google search mostly shows the nearest service provider for specific search (if registered with Google) and a Website will increase chance to get a new customer. With easy tools and upgraded technology now getting a website is just like getting a cup of tea. 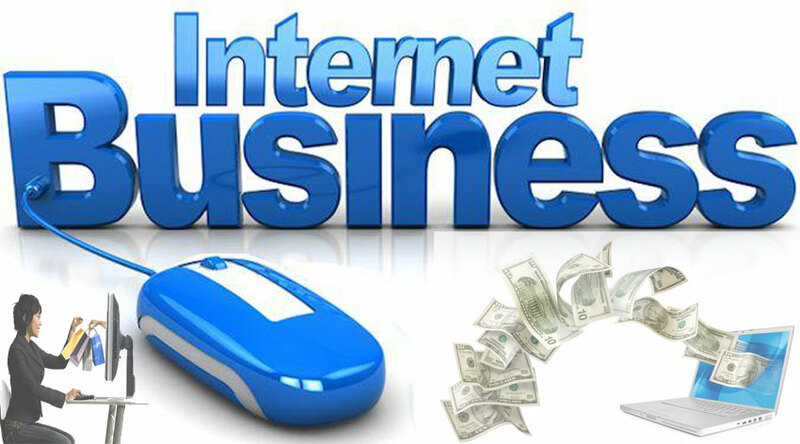 You don’t need to be technical or prior experience of Internet to get your business online. So, move ahead and increase your customer base with a simple website of just 4-5 pages, it starts at just Rs. 4000/year. Isn’t it worth full investment?